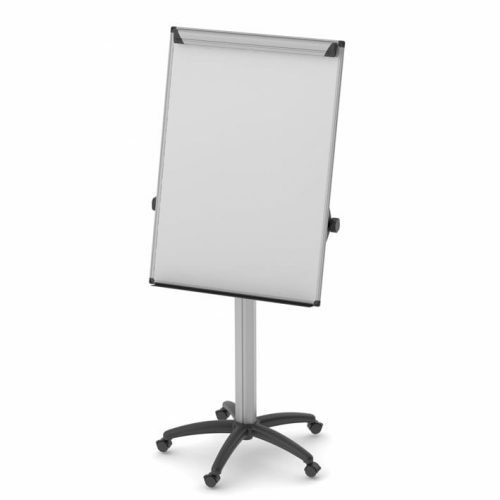 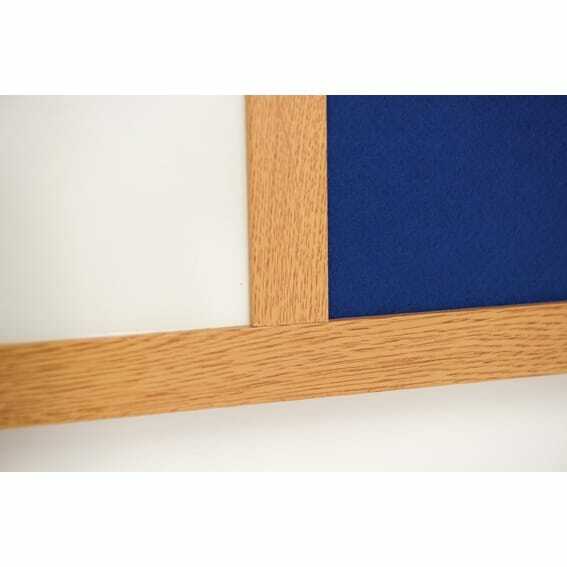 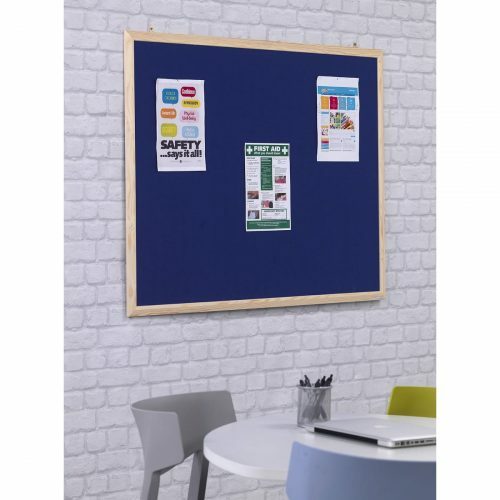 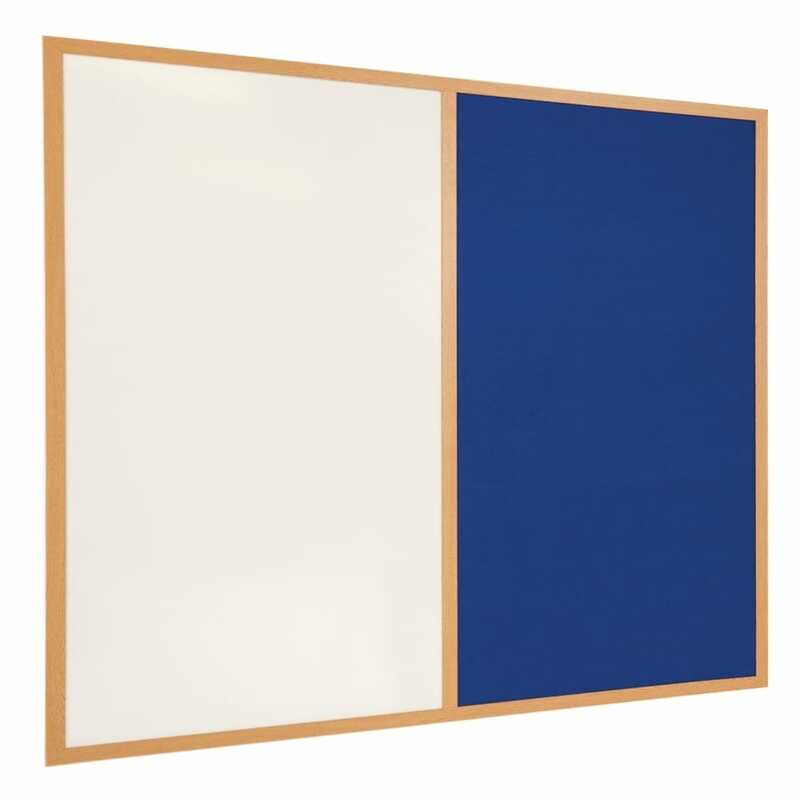 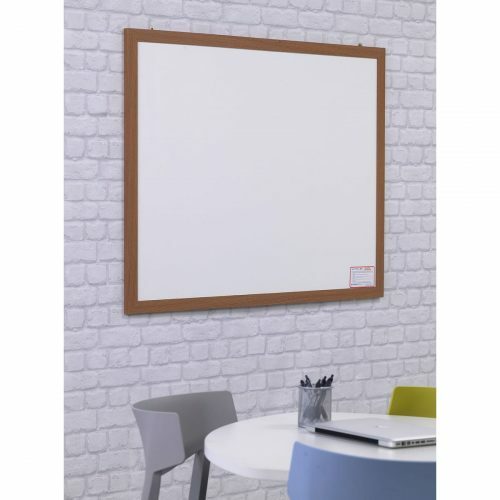 Practical range of dual surface boards with an eco-friendly wood look frame, where half the surface is noticeboard half is whiteboard Ideal for staff rooms, classrooms, canteens and admin offices. 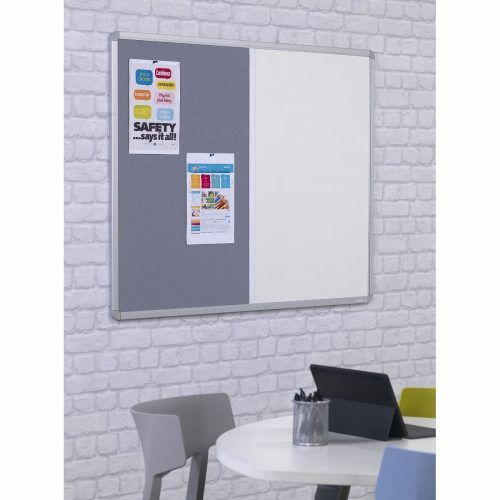 Noticeboard accepts pins as well as Velcro, while the high gloss whiteboard can be used with dryerase markers. 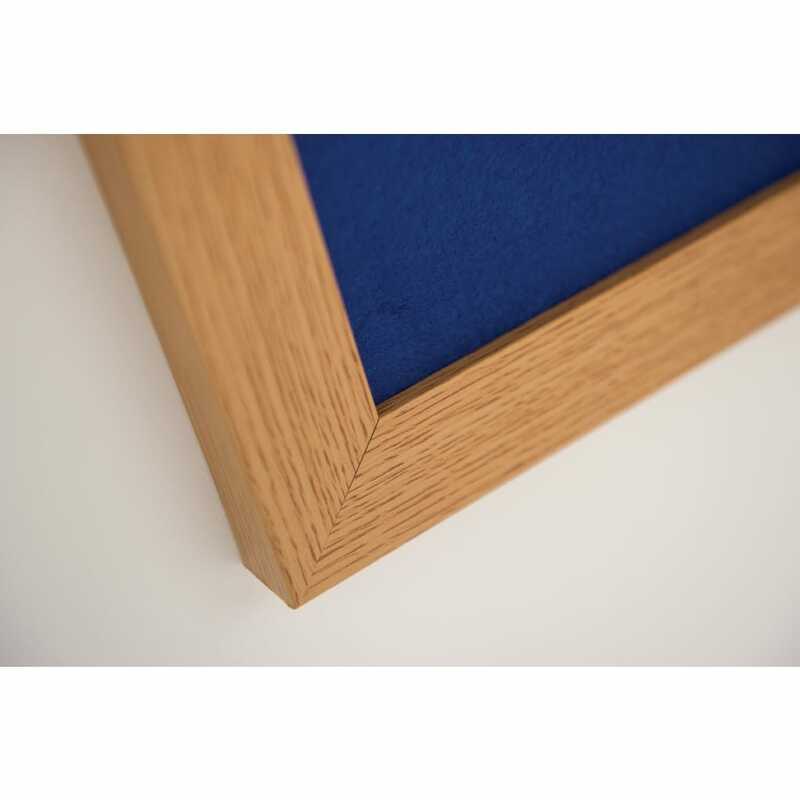 Wood look finish to frame complimented with a range of sizes.